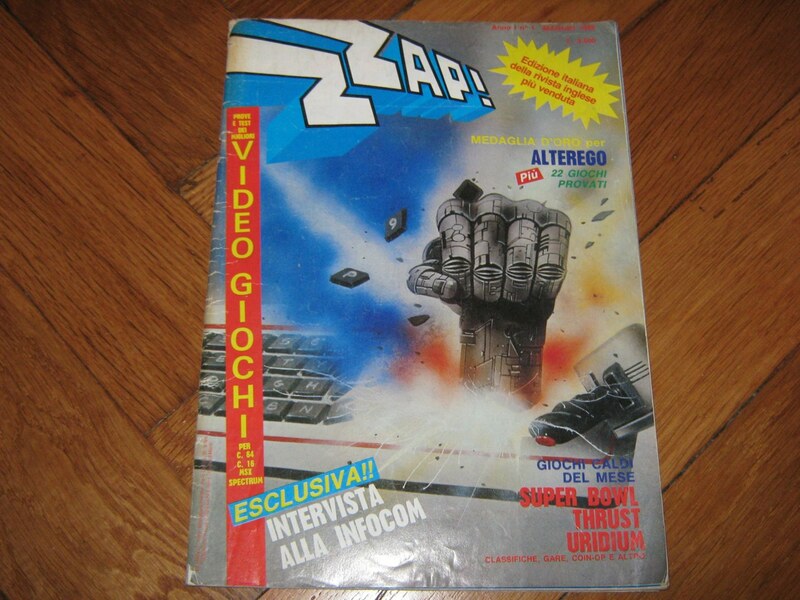 I have found some ZZap 64 Magazine (Italian edition) in my attic. 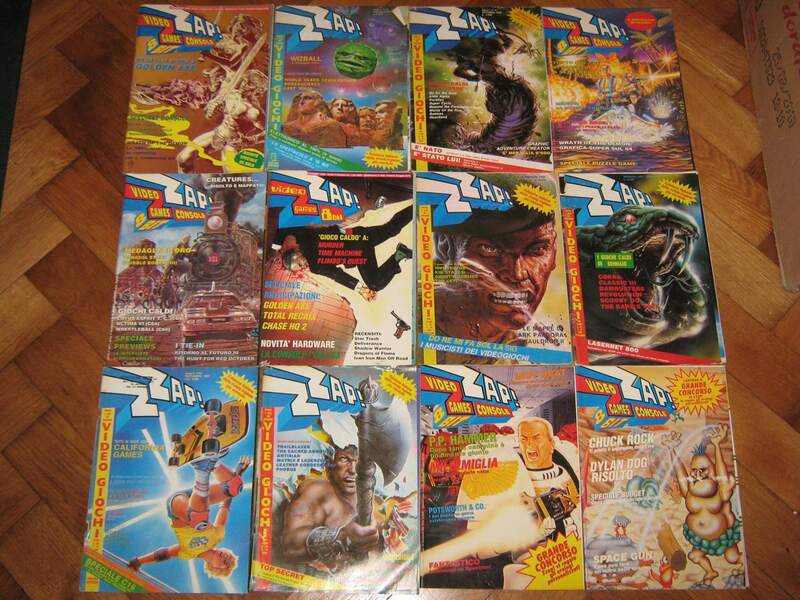 Zzap!64 was a computer games magazine covering games on the Commodore International series of computers, especially the Commodore 64 (C64). It was published in the UK by Newsfield Publications Ltd and later by Europress Impact. The magazine launched in April, with the cover date May 1985, as the sister magazine to CRASH. It focused on the C64 for much of its shelf life, but later incorporated Amiga game news and reviews. Like CRASH for the ZX Spectrum, it had a dedicated cult following amongst C64 owners and was well known for its irreverent sense of humour as well as its extensive, detailed coverage of the C64 scene. The magazine adopted an innovative review system that involved the use of the reviewers’ faces, artistically rendered by in-house artists Oli Frey and Mark Kendrick, to express their reaction to the games. These eventually evolved into static cartoons as the magazine began catering for a younger market. 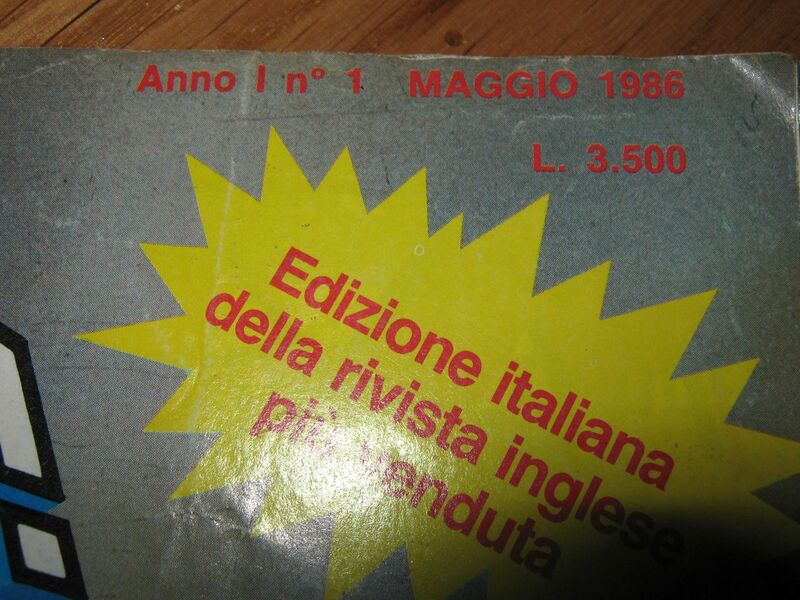 By 1992, the magazine had changed so dramatically in design and editorial direction that then-publisher Europress decided to relaunch the magazine. 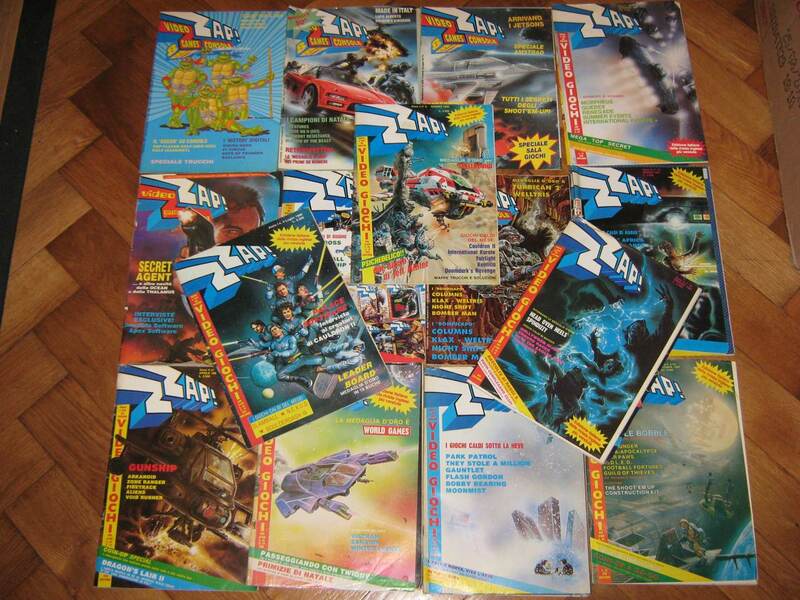 Thus, issue 91 of Zzap!64 became issue 1 of Commodore Force, a magazine that itself lasted until March 1994.